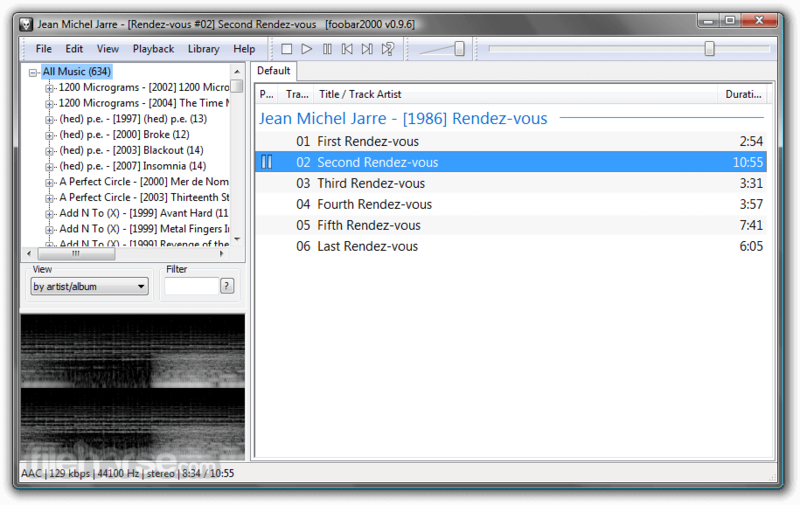 What is even more interesting is an interface that Foobar2000 uses. 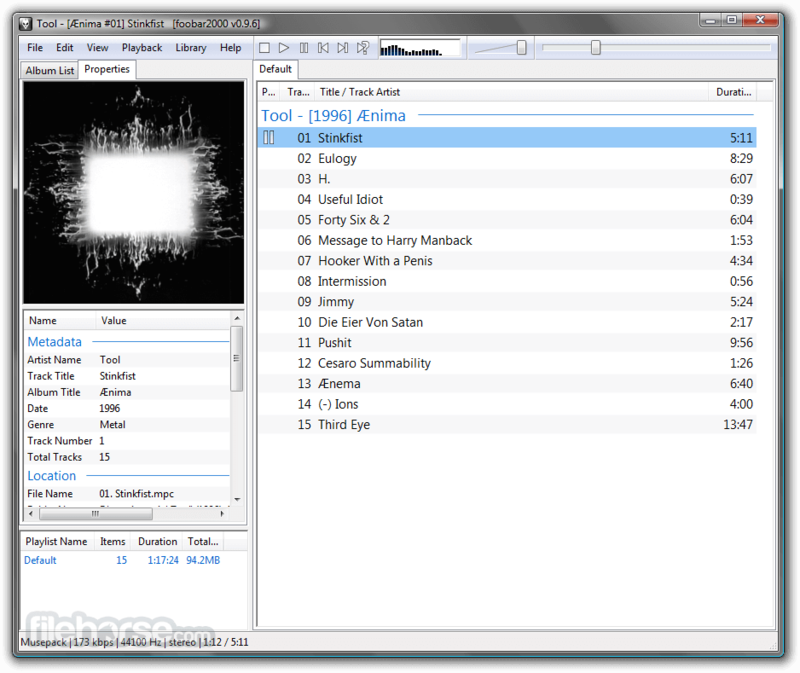 While almost any other audio player on the market has chosen to go with the route of emulating Winamp, this app uses very traditional and subdued Windows app interface, but by doing so it enabled its users to manage their music and playlists in very interesting way. By showcasing playlists, metadata, cover, and 4 tabs of song listings (Current Playlist, Incoming, Recently Added, Recently Player), users get very intuitive way of accessing their music collection. Also, this approach enabled users to resize their player to the size of their choice, never looking consistency and usability. 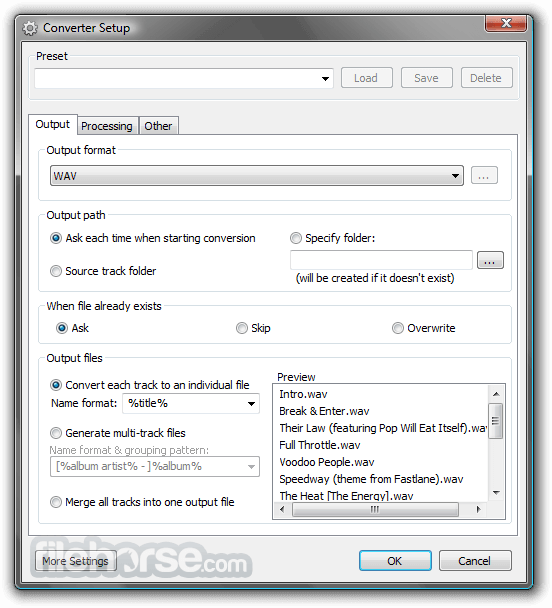 Custom 3rd party skins have taken Foobar2000’s interface, and made it even more accessible and wild, with templates that were crafted for true music lovers and owners of large digital music libraries. 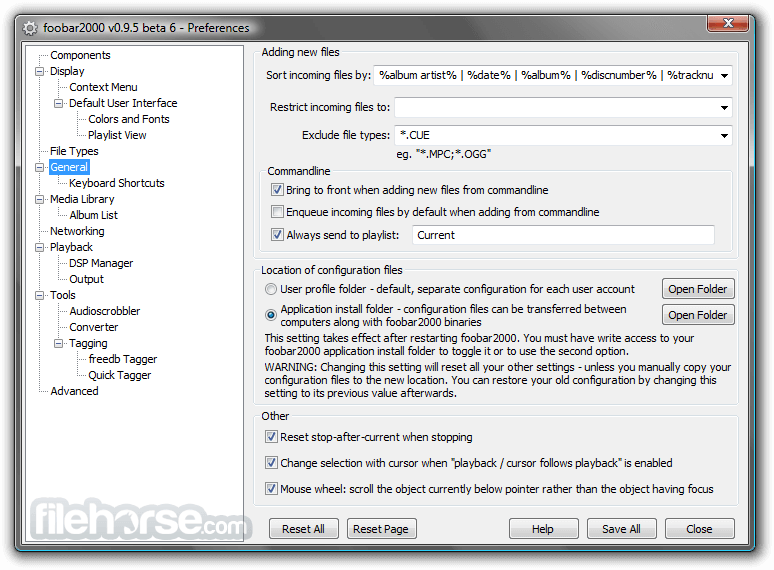 Download Foobar2000 offline installer for PC from FileHorse now.